St.Lucian model, Mala Bryan walked the runway at the Suboo show during Mercedes-Benz Fashion Week Swim 2014 at Oasis at the Raleigh Hotel on Friday night in Miami, Florida. Suboo. The brand, which hails from Australia, is known for its outstanding graphic prints. This year's collection features pieces inspired by the architecture of Singapore. 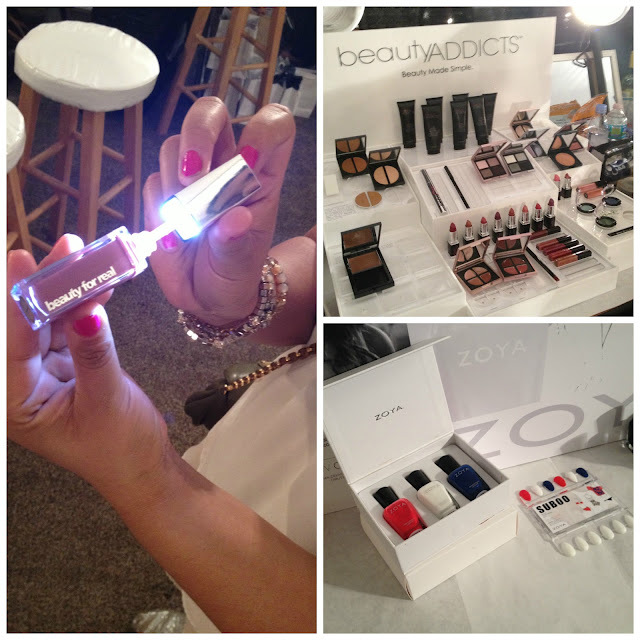 If you like Mala's white scuba nails, get the MBFW Swim Designer Suboo's nail polish set inspired Zoya Nail Polish.